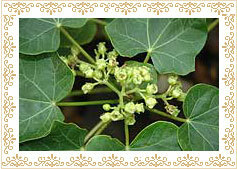 Jatropha curcas is a perennial, small tree growing to a height of about 3-5 meters. 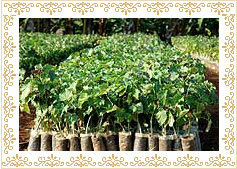 It grows in tropical and sub-tropical regions of any type of soil from poorest, stony to saline soils. 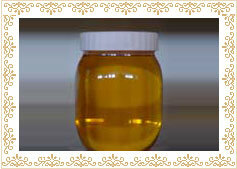 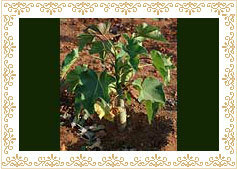 It can survive in low rainfall conditions (200 mm) and in hot climatic conditions. 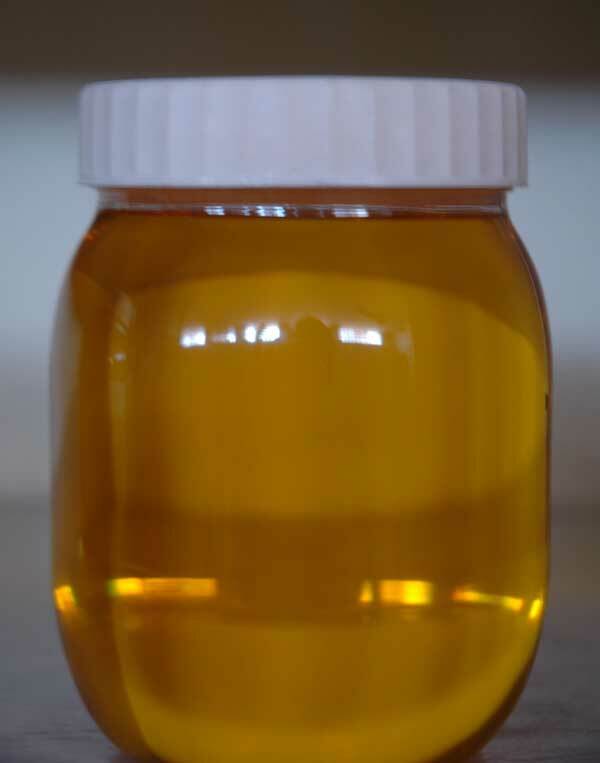 It lives for 40-50 years. 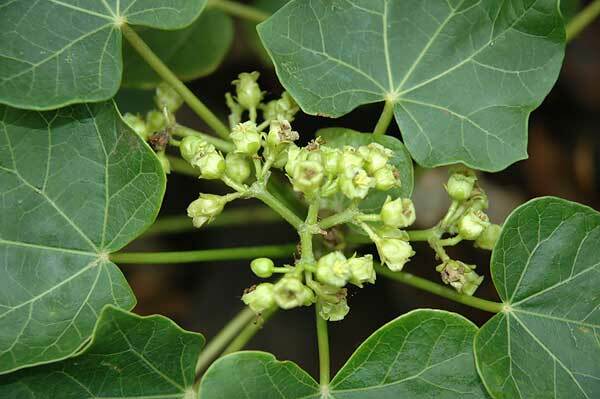 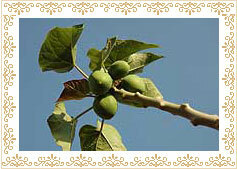 Jatropha can be cultivated as a commercial crop due to its diverse uses. 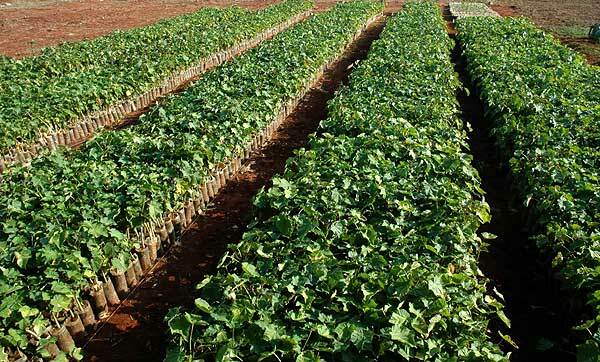 For commercial cultivation, a little bit of care, some nutrition and moderately low watering could do wonders to a cultivator with significantly low investments. 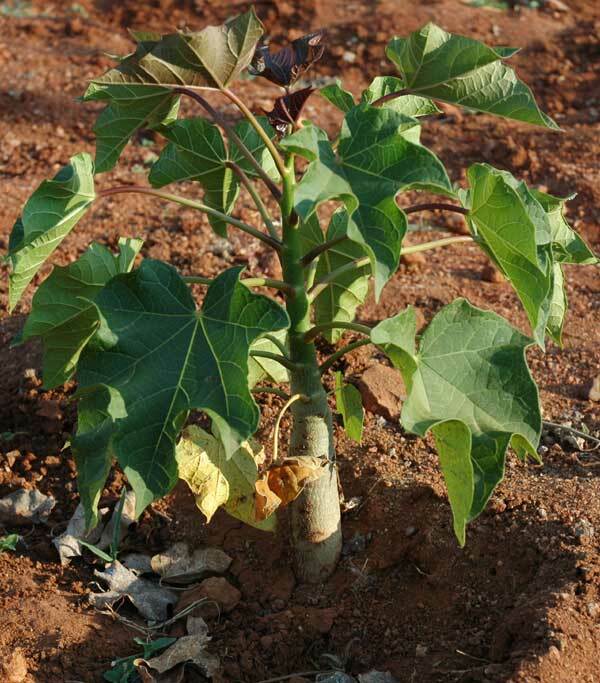 Labland is producing about 100 million Tissue culture derived Jatropha curcas plants to be distributed through the global bio-diesel major, M/s D1 Oils plc, UK, to globally earmarked biodiesel production countries situated in India, Africa, Central Asia and South America. 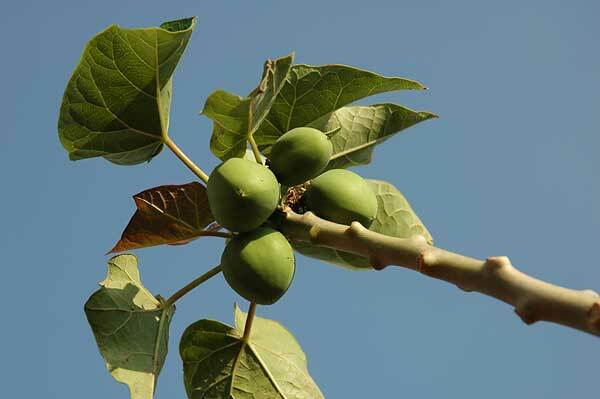 Labland has developed a completely integrated Jatropha curcas-Centre for cultivation methods, Contract farming, Buy-back of seeds, and Crude oil extraction. 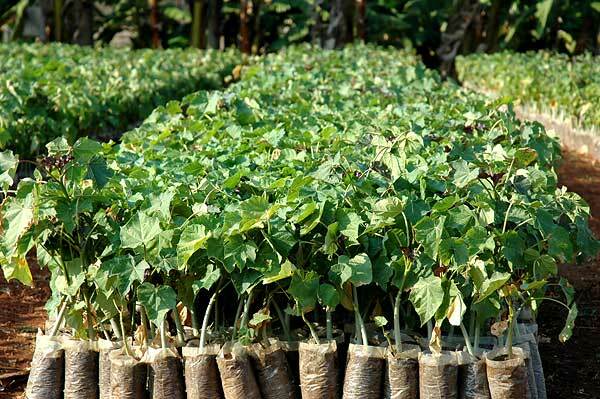 Labland is also aiming at setting up a full fledged refinery for bio-diesel production and utilization of byproducts of Jatropha curcas seeds in the coming years. 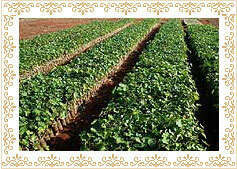 * Conditions apply wherever agreements are involved.